I set a 12 month Goodreads Challenge in 2016 to read 30 books – more than I attempted in 2015, but as part of my ‘trust the journey’ focus, I knew that pushing myself to not only read more, but read more diversely, was key. I’m pretty proud to say that I made reading a priority, and completed 34 books in 2016! Last year, I wrote about my favorite books of 2015, and loved hearing from readers about what books they loved and were reading all during 2016. If you’re interested in more recommendations, you can find them in my 2013 and 2014 favorites posts. I’ve also written a Books I Love post, and would love to connect with you on Goodreads to share more about reading in 2017. Goodreads is my favorite place to keep track of what I’m reading, and to look up reader reviews for new books I’d like to add to my ever growing shelf of ‘to reads’. I first learned about this author after reading her best seller, Bittersweet. When I finally was able to read June, I have to say, I loved it even more than her first. June is a story about a 25-year-old woman who, while mourning the loss of her beloved grandmother, lives in their old rural mansion and uncovers part of her past while creating a present full of love and excitement. 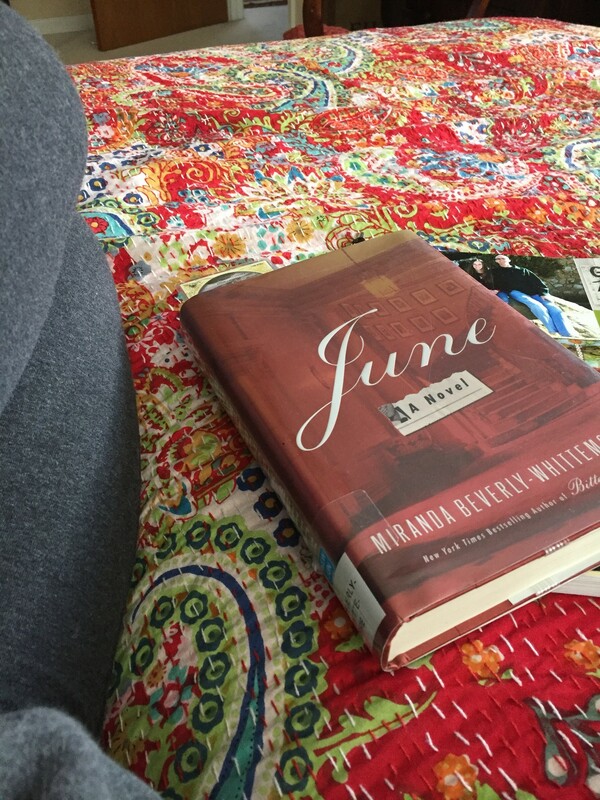 If you enjoy small town stories, old time movie stars, and complicated love triangles, June is the book for you. I figured that with all the hype over this book, along with the massive good reviews on Goodreads, that I would love it. I was right. 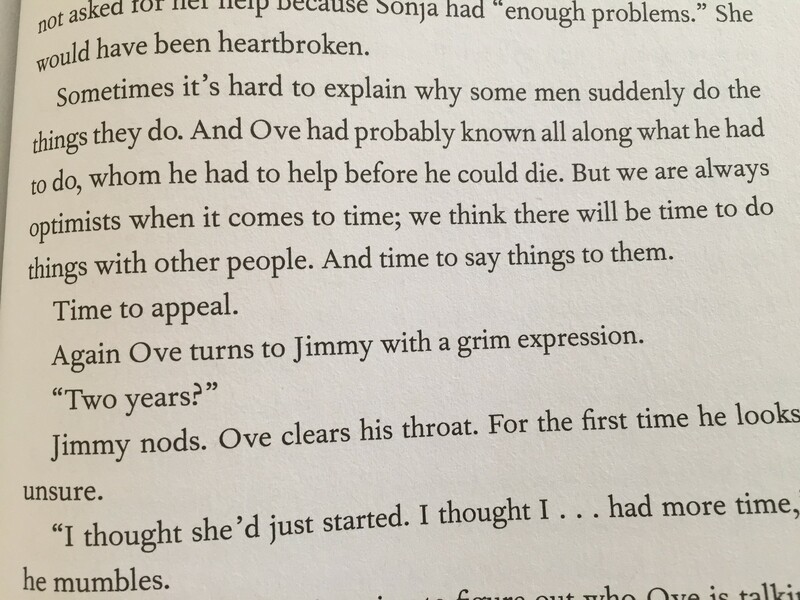 I fell in love with Ove in the first few pages – his cranky yet lovable character made me really feel like he was someone real, someone human in his faults as well as in his incredibly huge heart. As a young girl I devoured Irving Stone’s stories of artists and politicians, so upon discovering this gem about Mary Cassat and Edgar Degas I knew I had to jump in. Besides all that, Robin Oliveira’s book My Name Is Mary Sutter made one of my top 2015 books as well. I immersed myself in Robin’s story of 1880s Paris and the stormy romance between Cassat and Degas made me grab for my art history books and remember how uncommonly common relationships can be. This book was full of adventure; I felt the terror, the fear and the hope of Jonah and Angel as they attempted to escape slavery and bounty hunters in 1850s South Carolina. 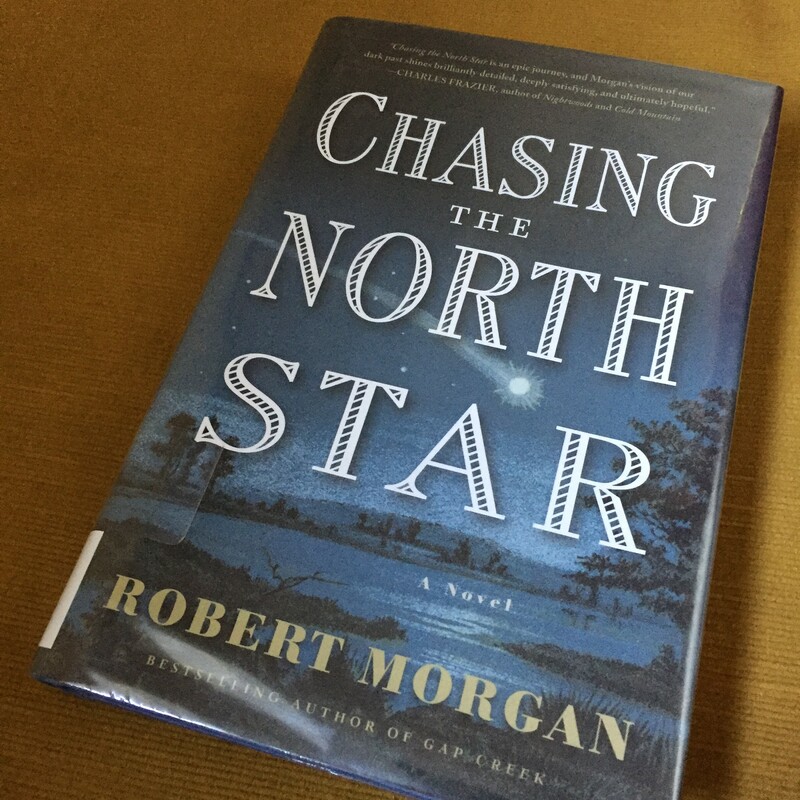 I’m a huge fan of historical fiction, particularly around the Civil War, and as such I loved Morgan’s strong characters and unusual twists on the slave narrative. Brown’s most well-known novel, The Boys On The Boat, is on my 2017 list – but I couldn’t resist reading his interpretation on one of my favorite historical stories. 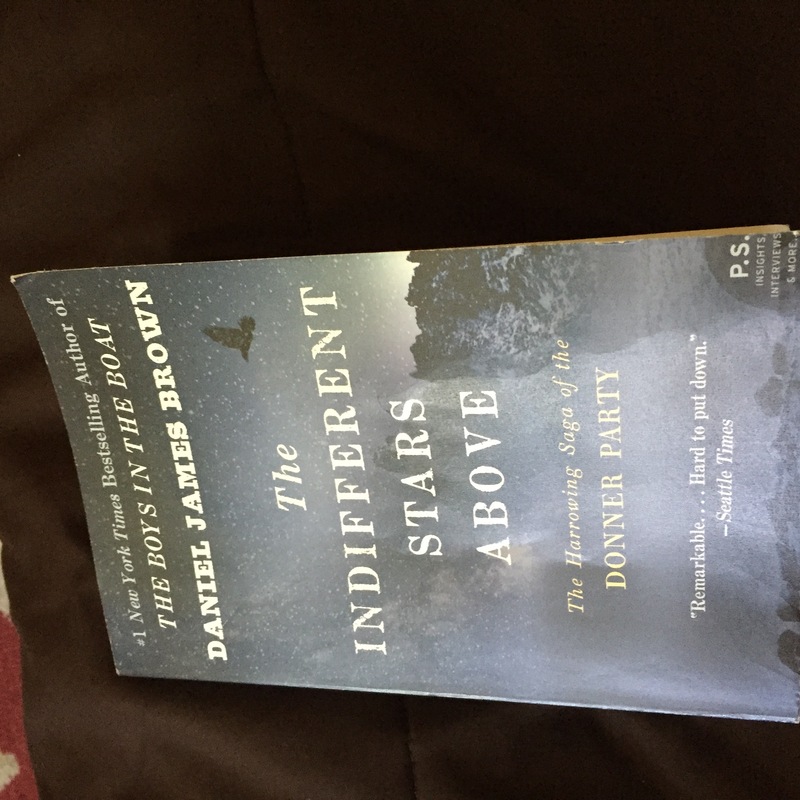 I devour books about the Donner Party – but this one was different. 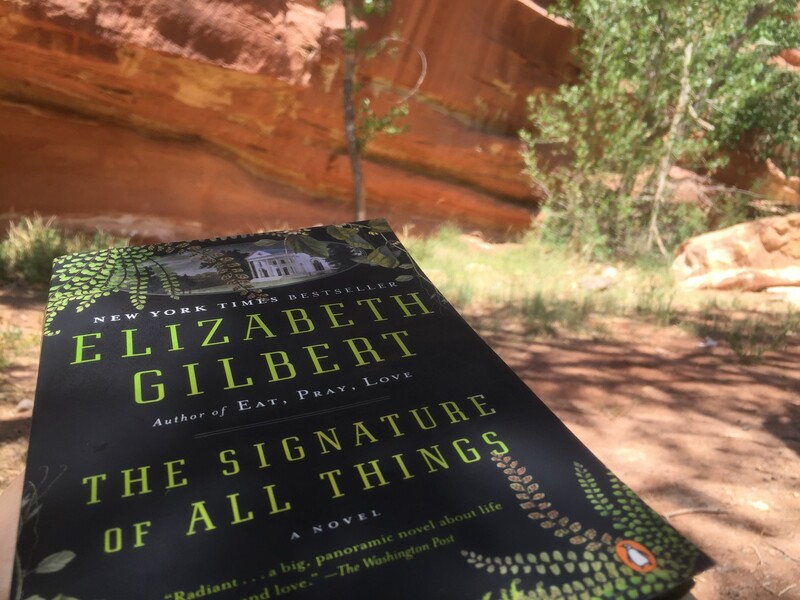 Told as a nonfiction narrative, Brown skillfully wove their story between historical information that really helped me get a sense of more than just what happened – but how and why it happened. 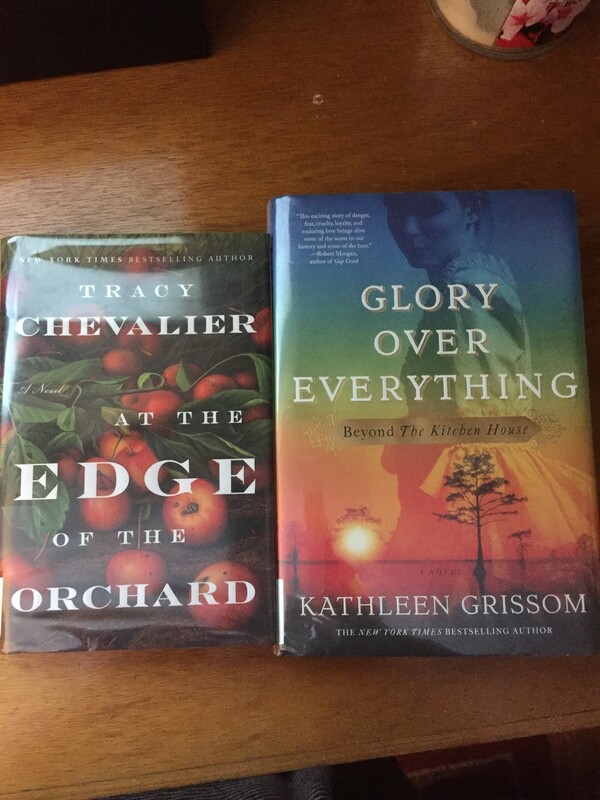 Grissom’s novel The Kitchen House was one of my top books of 2015, so when I spied this sequel on the library shelf I grabbed it and jumped right in. I wasn’t disappointed. Picking up the story of Jamie, the author transports us to 1830s Philadelphia to develop the plot around his life, while weaving in familiar characters from The Kitchen House. Immensely readable and believable, this sequel definitely competes with the original. Like so many, I adored Eat Pray Love when it came out in 2006. I listen to Elizabeth’s podcast and read her blog. Still, I wasn’t prepared for how much I would love this novel. L plants and flowers and all things eighteenth century, the story of Henry Whittaker, a wealthy trader in quinine, and his daughter Alma, a well-respected botanist, was a natural read for me. What I didn’t expect was for me to become so enamored of the characters as I was of the plot line. Explorations of science, religion, class, gender expectations made this a book that I never wanted to end – even after 501 pages! It was that good. 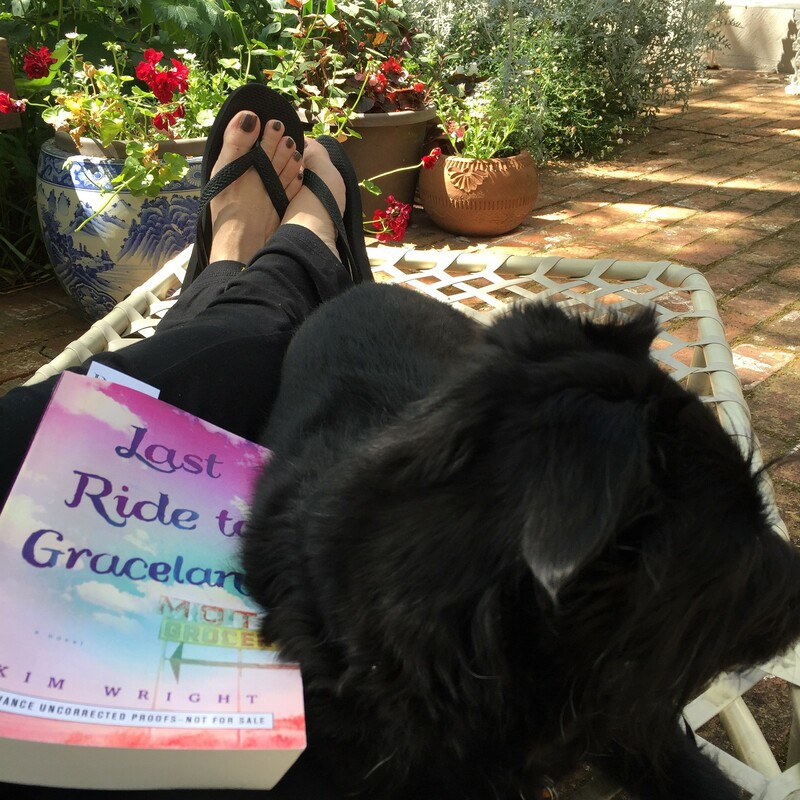 This is not my typical type of read – contemporary fiction about blues musicians and Elvis fans aren’t regulars in my reading choices. But I fell in love with Wright’s story of Cory, who travels South Carolina in search of her real father – who she believes is Elvis Presley. A sweet story of mothers, daughters, and what we really don’t know about each other…such a pleasant surprise. Honestly, I have to say that this book was one of my TOP reads from 2016. I wrote a review about it here, and judging from the feedback I’ve received, everyone else loves it, too. 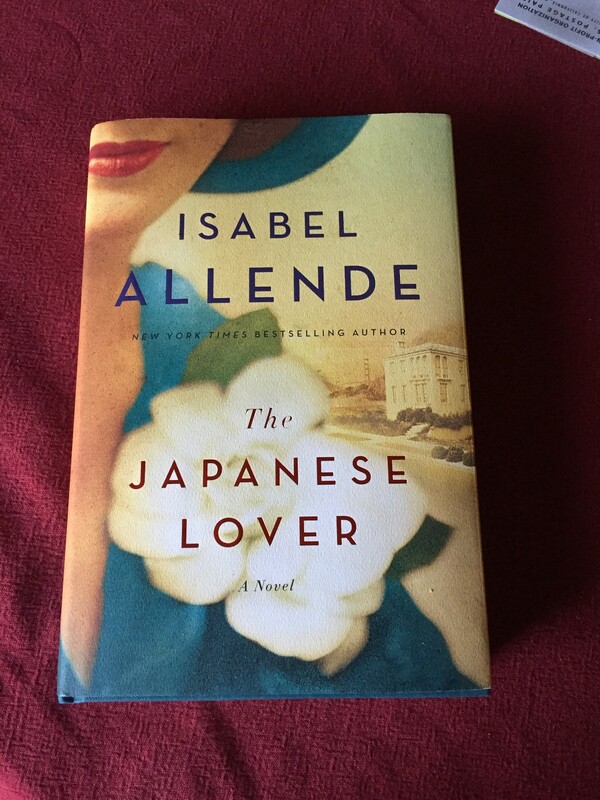 Told in the tumult of pre and post WW2, Allende unravels the complicated love story between a young woman living in an opulent mansion in San Francisco and the son of the family’s Japanese gardener. Living near San Francisco myself, I could imagine the vivid settings and fell into the spell of their forbidden love of over 70 years. This story is about love and passion and history and the improbable situations we find ourselves in when we find true love.